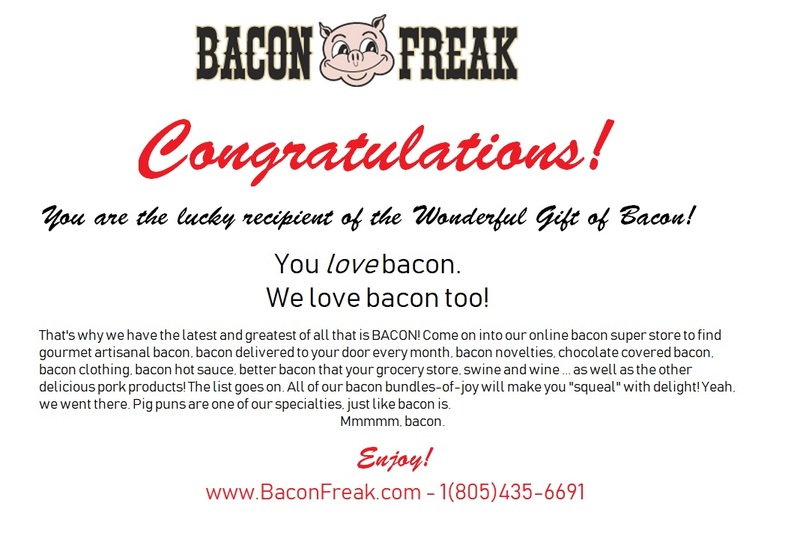 The only thing better than our Bacon Freak tote, is one loaded with almost 3 pounds of bacon. You can use the tote long after you've finished off the bacon. This is the perfect choice for sampling some of our favorite flavors. You'll get 1 pack each of our best-selling Hickory-Smoked, Boss Hog Honey BBQ rubbed and Coastal Caliente Chipotle bacon!